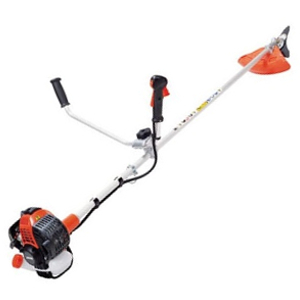 A lightweight petrol powered trimmer ideal for lawn edges and smaller applications. 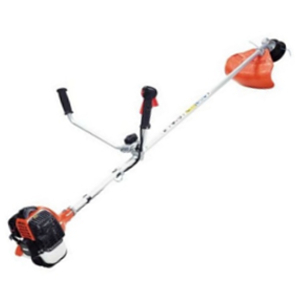 A heavy duty petrol powered brushcutter ideal for clearing thick scrub and blackberries. 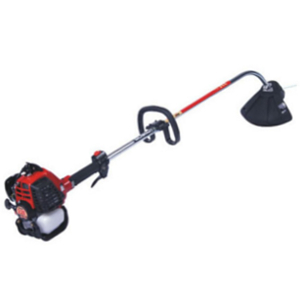 A petrol powered brushcutter designed to clear large areas of lawn and heavy grass.